Would I be right in saying that Revolution Make Up is the fastest growing brand currently in the UK? 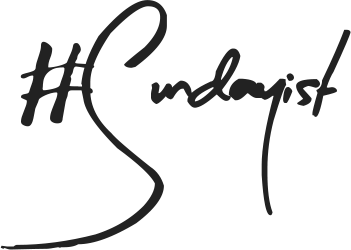 Every week there is something new to discover and this time around it is skin care. 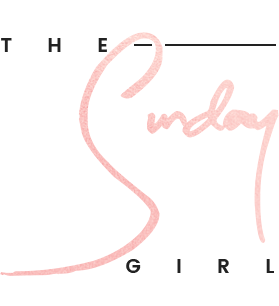 At the moment there is only three new skin care additions one of which is the setting spray (I realise not everyone will deem this as skin care) which I have reviewed in full here - link. 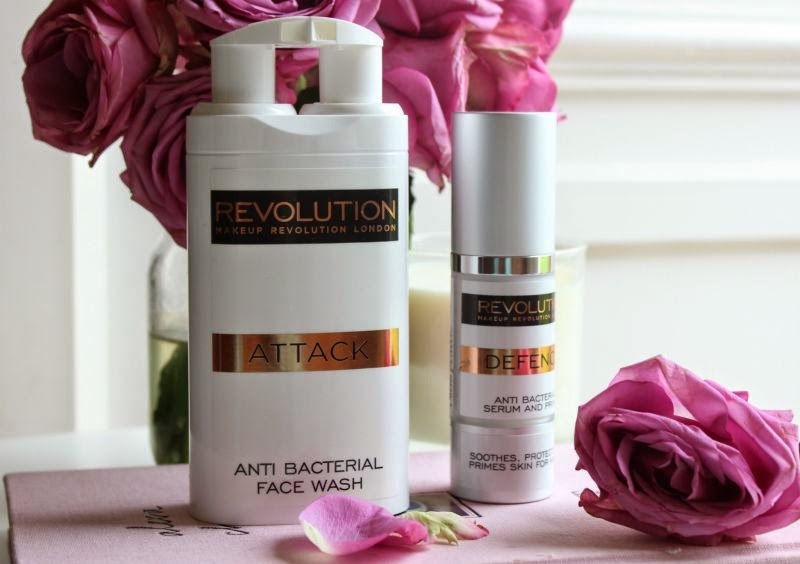 The other two new additions are Revolution Make Up Attack Anti Bacterial Face Wash (£10) and Revolution Make Up Defence Anti Bacterial Serum and Primer (£10). 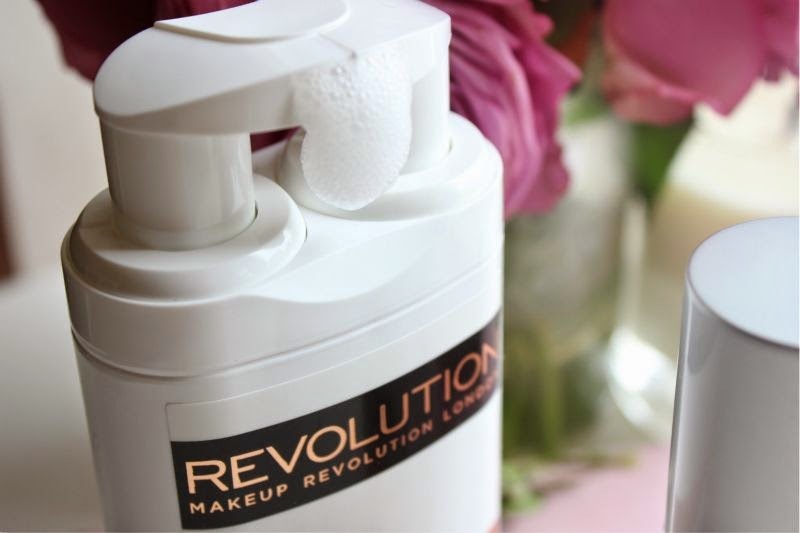 I will admit that the price points of both products, I see Revolution Make Up as a fun, affordable brand that is mainly aimed at the very young. That is not to say that it doesn't appeal to everyone because it does but it does seem to be more of a teen focus brand so £10 for a face wash does seem steep in that aspect. With that in mind I can't see many teens wanting a facial serum either? Yes it is a two in one product (primes and protects) but it does seem a little out of place in my opinion and again pricey for what is a budget brand? Price aside I do think it is great to see Revolution Make Up branch out and do what others on the high street haven't - I like no stone left unturned attitude. 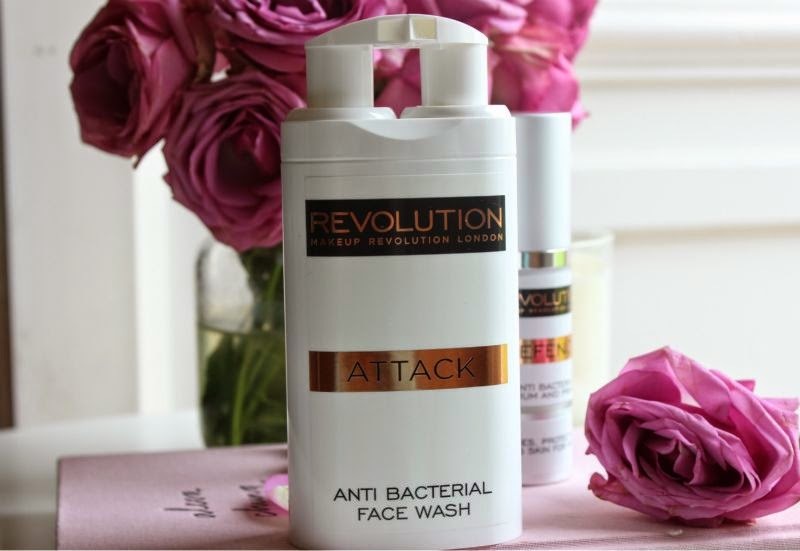 For me the Revolution Make Up Attack Anti Bacterial Face Wash won't be anything more than a great brush shampoo as I can't use foaming facial products - they tend to strip and over dry my skin and just make a bad situation worse. It has been designed to be a cleanser and toner in one quick step, it aims to deep cleanse and reduce excess oil and most likely would be better suited to younger skin types. It has a foam like consistency and next to no scent and due to the anti-bacterial properties it should help to clear blemishes up a little quicker. Like I've said it is not for me but I can't fault the packaging or concept. 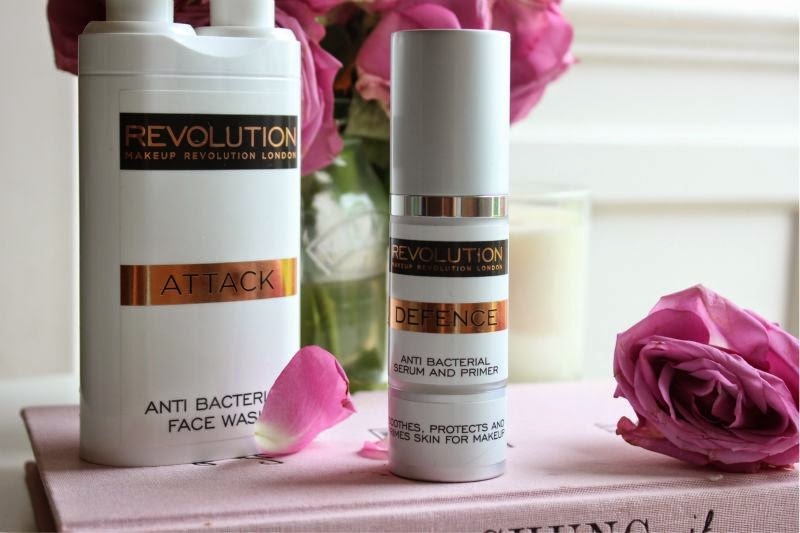 I do have to hand it to Revolution Make Up when it comes to the Defence Anti Bacterial Serum and Primer. 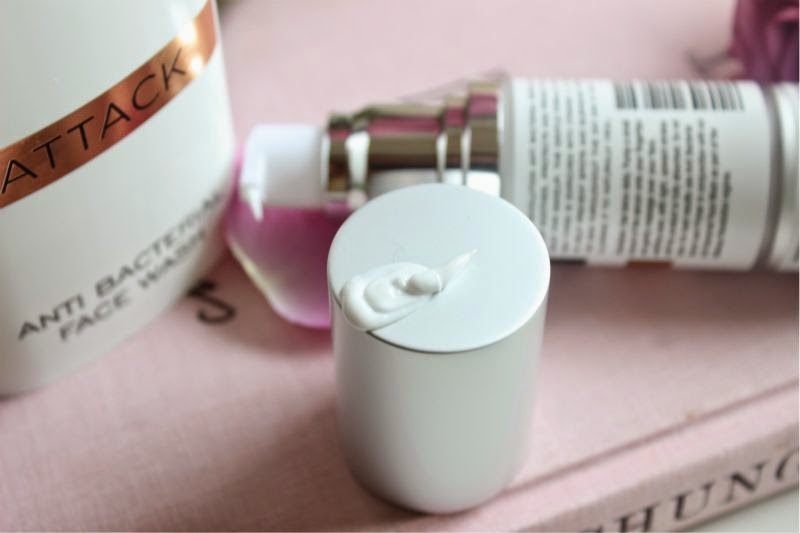 Although this is a thick, cream - think your typical face moisturiser once absorbed into the skin it quickly provides a soft and silky base. It doesn't overwhelm my oily skin yet should be intense enough for dry skin types too. It isn't your typical silicone filled primer which will be a relief for some, no it won't fill enlarged pores or fine lines but it will moisturise the skin as well as prolonging make-up wear. It is said to contain vitamins A, B, B5 AND E to help prevent blemishes from forming and to somewhat protect the skin (you will still need an SPF!) . I like that it can be applied as a day cream, as a primer or even as a night cream and do feel like the £10 price tag is justified. If you want a primer that does a little more this is it. As someone who travels a lot I think this will live in my suitcase, that way I don't need to worry if I forget a moisturiser or primer on my travels I have it all sorted in one nifty tube. You can find both products here - link. It might sound a bit silly; but I worry when a brand new brand does everything so quickly. How much research and care can be going into each product? They seem to be loved though, so props to them! The prices really surprised me, seems so odd that their skincare doesn't match their makeup! It seems so strange that a face wash is £10 when you can get a big palette of blushes for £6! I agree with you on the price point ..seems a bit of a mis-match! I love the concept behind these products and I'm sure they're effective but I'm skeptical as to whether or not these are unique to Makeup Revolution. I have seen this exact same packaging and product description before, the only thing that's different is the branding (and that the MR serum is marketed as a 2in1 serum and primer.) The Faceb4 face wash and serum I've tried was exactly like these products and the Facacia skincare brand which has just launched on QVC also appears to be all but the same products too. I was somewhere between dubious and intrigued when I heard about this, I might have tried it were it not for the prices (according to their FB page they're bringing out more affordable skincare stuff too).